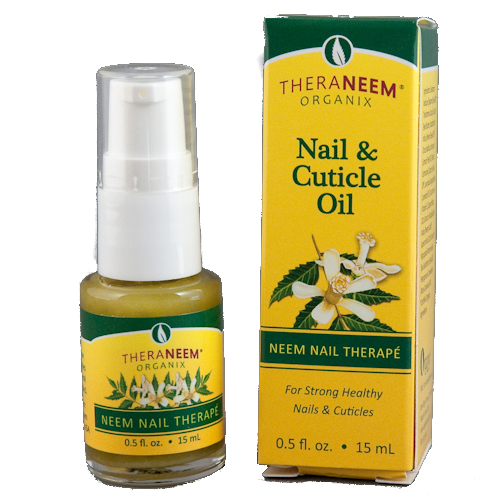 TheraNeem Nail and Cuticle Oil is therapeutic and beautifying, with exotic fragrance notes from Rose Geranium, Lavender & Lemon alongside rejuvenating Sea Buckthorn, Neem Oil & Vitamin E. This anti-oxidant rich formula and synergistic combination of traditional & organic ingredients, carefully chosen to support beautiful nails. 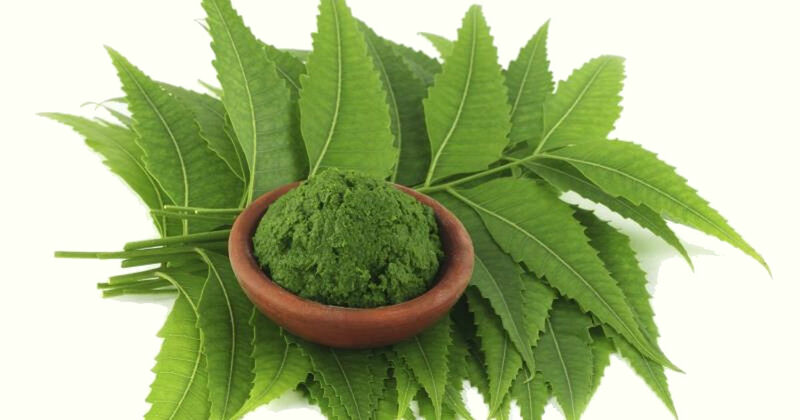 Supports nail & cuticle growth Soothes & softens cuticles Fortifies brittle nails Antioxidant-rich formula. Apply several times a day, or as needed.